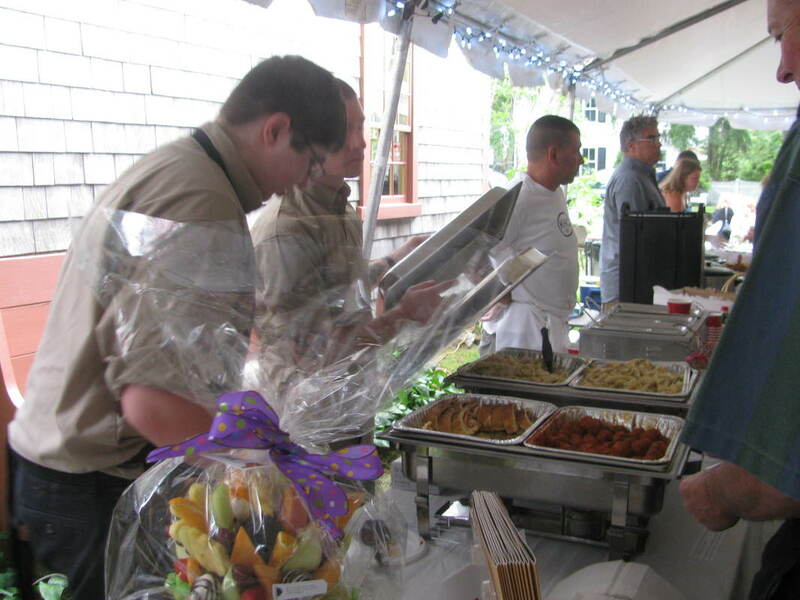 HSSC sponsors events that promote the spirit and culture of the village of Cotuit and helps to preserves its heritage. 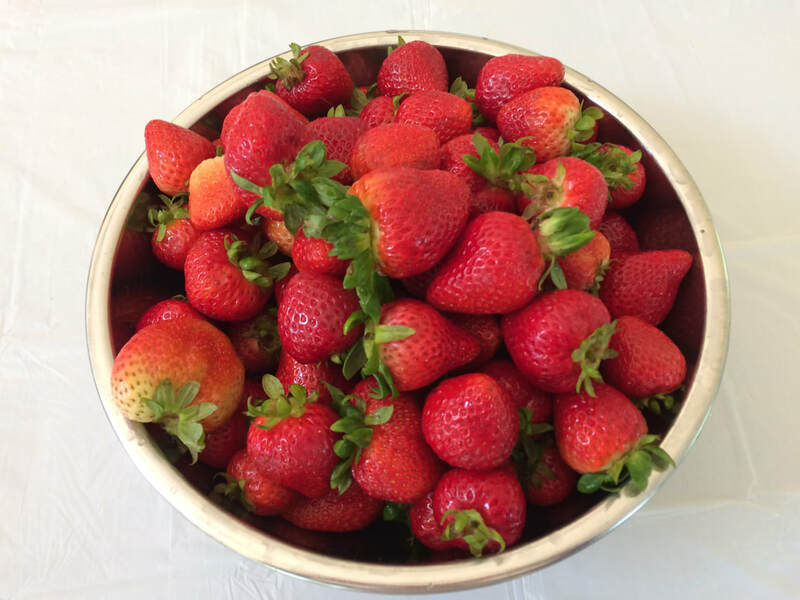 Kick off the summer season with our annual Strawberry Festival. This fun family event features delicious strawberry shortcake with homemade whipped cream served up by our wonderful volunteers. Saturday, June 9 from 12AM to 4PM at the Dottridge Homestead.. Celebrate the summer solstice and welcome back friends for the season with an evening of wine and cheese and music. ​HSSC Annual Meeting. will take place under the tent. ​Members and their guests are welcome. Thursday, June 21 from 6-8PM at the Dottridge Homestead.. Enjoy an evening of fine wines and delicious food from our community eateries. Our signature event also features live music, a live auction, and a raffle. The OverBoard Creations will be returning for one more year.. Proceeds from the Taste benefit the HSSC Scholarship Fund and Programming. The event be held Saturday, July 28 from 6PM to 9PM at the Dottridge Homestead. Follow the link below for more information. Tickets will be on sale starting in June. 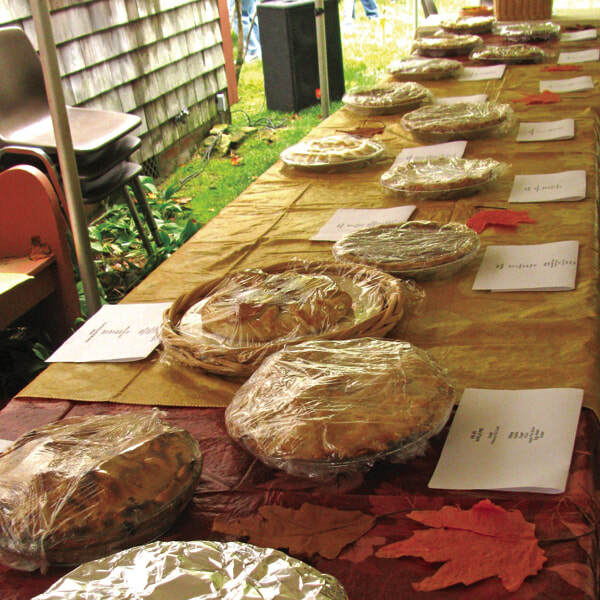 Our annual fall festival will be held the on Columbus Day Weekend. Featuring brats and beer and of course, homemade pies! Saturday, October 6 from 12PM to 3PM at the Dottridge Homestead.